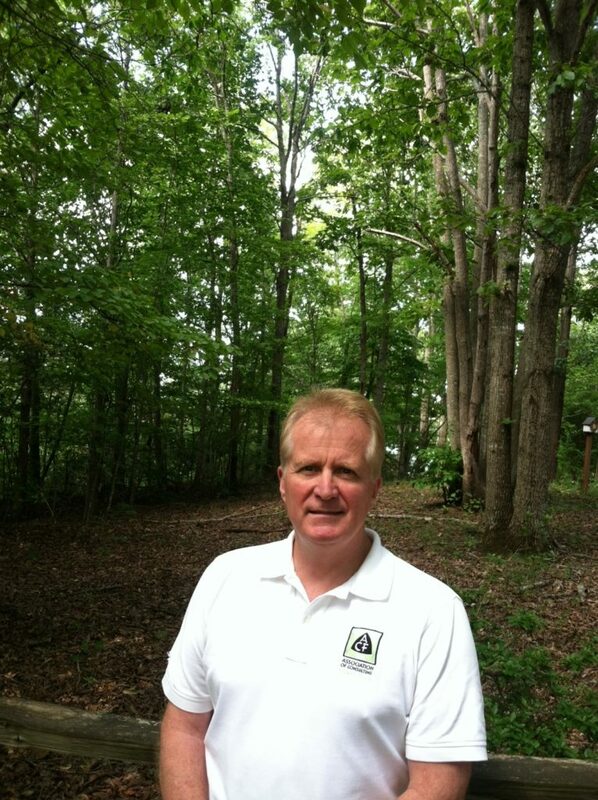 Jerry Tugwell, ACF, is a Forestry Consultant and the President of Tugwell Consulting Forestry in Asheboro, North Carolina. 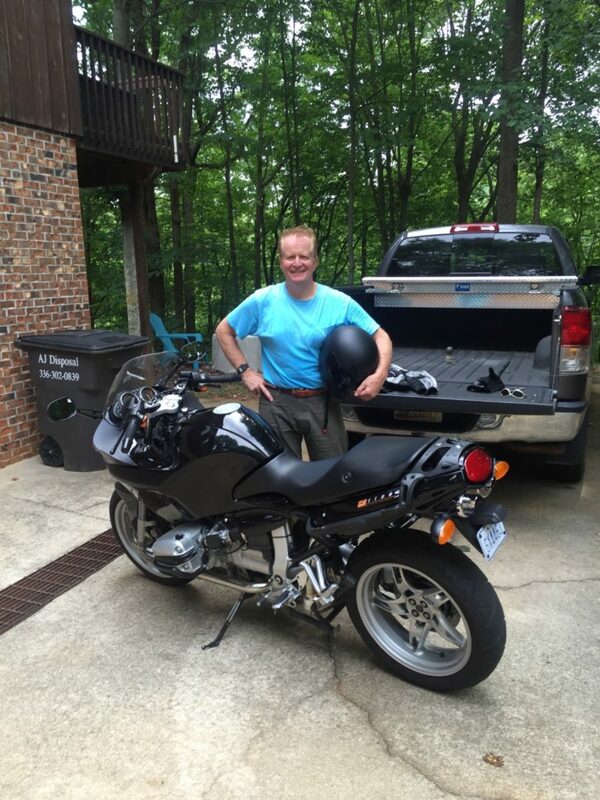 Jerry earned a BS in forestry from North Carolina State University and has 38 years of professional experience, including 25 years as a practicing consulting forester. 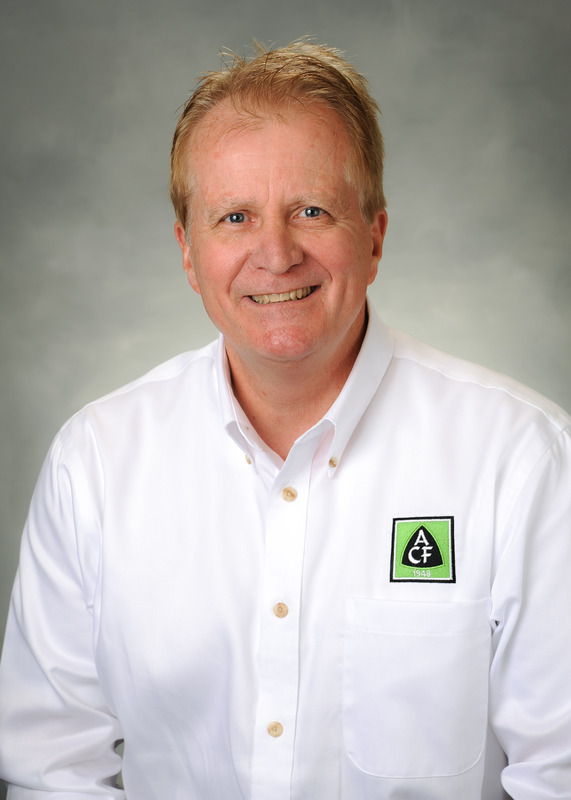 In the Association of Consulting Foresters, Jerry has served in many roles including Southern Director, Chairman of the Ethics Committee, Vice President, and President. On today’s episode, Jerry shares what he thinks every aspiring forestry consultant needs to know, timeless leadership lessons, and important resources that will help others. In addition, he says, “Get ready to change and adapt to the specific needs of each client.” Listen to the entire episode now, and subscribe to receive future ones as well. [1:45] A quick intro about Jerry’s background. [3:15] How did Jerry get started in forestry? [4:20] What was Jerry’s first job like? [7:25] Jerry describes the wide variety of work you can do as a forestry consultant. [10:00] What does it take to be a forestry consultant? [13:30] What are some of the best ways consulting foresters can continue their education? [16:20] Why is public speaking so important for a forestry consultant? [17:45] Jerry shares why being a consulting forester is so rewarding. [19:05] What types of challenges will forestry consultants most often face? [23:15] What kinds of mentors has Jerry had over the years? [27:40] Jerry shares what his first leadership position was like. [36:35] Where is the forestry and natural resources profession headed? [38:15] You have to be open to change as you advance in your career.